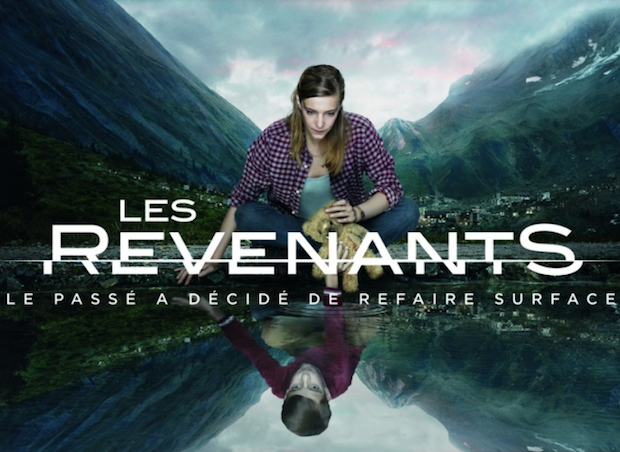 Next Monday, a new fantasy series commences on Canal+ : Les revenants, named Rebound for the international market (even though "revenant" is a proper word in English). This "zombie" series of a new kind is described as a cross between Twin Peaks, LOST and Six Feet Under, it's the anti Walking Dead, and having seen the first episode, I can tell you : it's true and it's already a must-see. You can read all about the show in the previous threads that I opened (that one, that one, this one or that one). Rob commented here that he photographed the posters for the series. Well, I want to say thank you, because it is beautifully done. Canal+ has done a great use of your work, I've seen those billboards plastered all over Nantes :D. I will post them all here tomorrow or Friday, but here's one above (cut a little bit), featuring Céline Sallette (Julie) and the mysterious Swann Nambotin (known as Victor). Now, like Rob, I have seen the first episode of Les revenants (you had to send them a email adress and they sent back a private link to see the episode between October 28-31). And in a completely non-chauvinistic way, I can tell you that this is the best new show of this fall, by a landslide. It blows Last Resort's pilot out of the water, if I may say so :D.
Voice-over : Canal+, original creator of original programs presents : Les revenants. Claire : Camille came back.
? : What if there are others ? 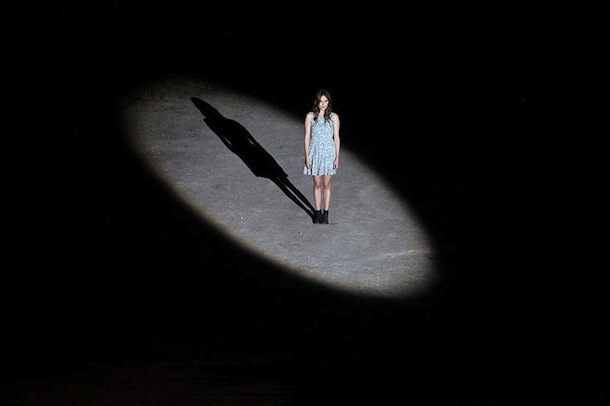 Voice-over : Les revenants, the new television event, in November on Canal+. You can watch the first 12 minutes of episode 1.01 either here or right there. And if you don't speak French, c'est dommage but in those 12 minutes there are few dialogues (except one scene) and it's pretty understandable, you get a sense of how good the soundtrack by Mogwaï is, and you can also see the opening credits between 3:48 and 4:48. Rob, did you guys do that as well ? Because it's excellent ! Given the praise the show is given, I would not be surprised if foreign channels (such as BBC Four, FX UK or Sky Living in the UK) picked it up in 2013. I will post 3-4 other threads about the series throughout the week : a thorough presentation, a post on the marketing plan Canal+ has deployed (notably the cool website - if you don't hate Flash - and the great posters), another post on three beautiful teasers + episode titles, etc. So stay tuned, and tell us below what you think of the trailer and/or the first 12 minutes of episode 1.01 !